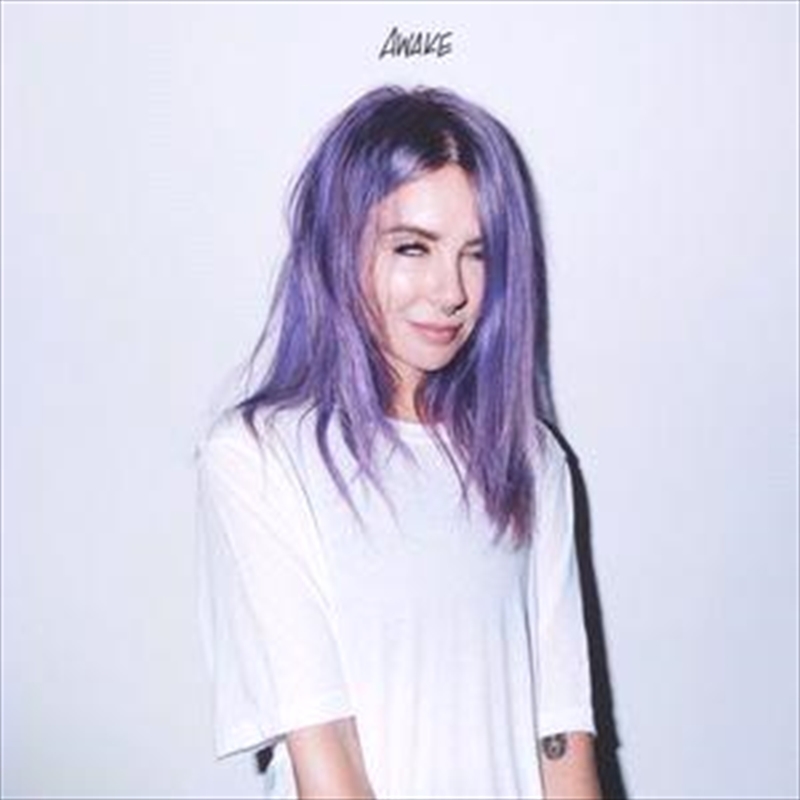 Rise and shine, Alison Wonderland is back with her brand new album, Awake. A mix of digital-pop and incendiary beats, her second album sees the Sydney-born, L.A.-based singer, producer and DJ blaze new territory - sonically, vocally, emotionally. Honed by years of playing headline shows and festival slots (Coachella, EDC, Lollapalooza), it comes as both a natural evolution from her 2015 debut Run and an exhilarating step forward. To make that dream a reality, Alison recruited a red-hot roster of collaborators including Joel Little (Lorde), Illangelo (The Weeknd), Party Favor (Mad Decent) and long-time BFF Lido (who also worked on Run). Also joining the party are some of Alison’s favourite next gen rappers on vocal duties. Ohio rapper Trippie Redd reigns on the ambient ‘High’ while L.A. young gun Buddy channels his chill vibes on the tropical pop of ‘Cry’ In a major coup, Chief Keef - who’s previously worked with Kanye West, Lil B and Travi$ Scott – guests on ‘Dreamy Dragon’, throwing down rhymes over euphoric breakbeat house. And yet, this isn’t just another party record. Far from it. Underneath its vibrant pop pulse, Awake is the sound of Alison emerging from her own darkness. On songs like ‘Easy’ and ‘Church’, she reveals her most honest lyrics to date, sharing her personal struggles with difficult relationships, anxiety and self-doubt.